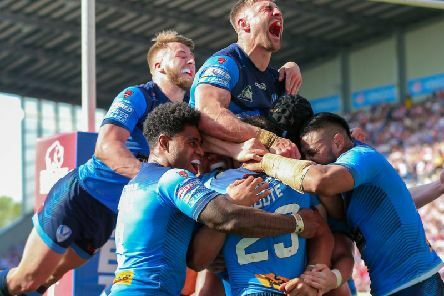 Saints' players and their jubilant fans teased and tormented arch-rivals Wigan, both on and off the field, at the DW Stadium on Good Friday. 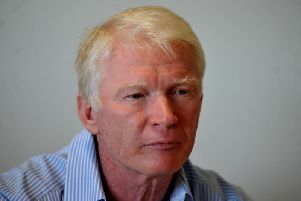 Regan Grace boosted his chances of a Great Britain call-up with three tries in St Helens' 36-10 victory over Wigan but coach Justin Holbrook believes Morgan Knowles would be a more worthy selection. 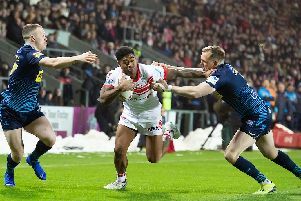 The Betfred Super League is celebrating an aggregate attendance record after 79,173 fans watched the six round 11 Easter fixtures. 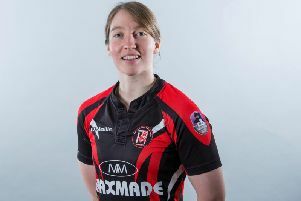 A hat-trick of tries from Wales winger Regan Grace was the highlight of St Helens' impressive 36-10 demolition of Wigan in the Good Friday derby at the DW Stadium. 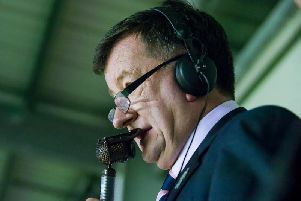 Whatever the result, today's Good Friday clash between Wigan and St Helens will be a landmark – the final game of Eddie Hemmings’ career as the voice of Super League. 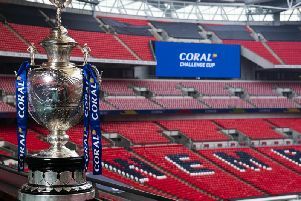 St Helens' England international Jenny Welsby and Leeds Rhinos' trophy winner Lois Forsell will conduct the Coral Women’s Challenge Cup first round draw on Monday. 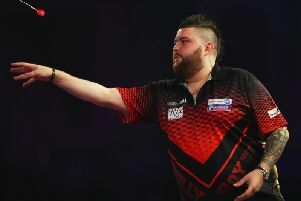 Michael Smith's hopes of reaching the Unibet Premier Darts League play-offs are receding fast. 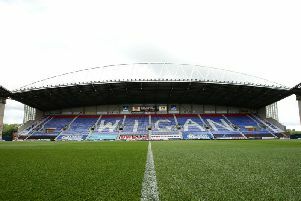 Ahead of today's Wigan Warriors-St Helens derby, the defending champions have reminded fans of both teams that any anti-social behaviour will not be tolerated. 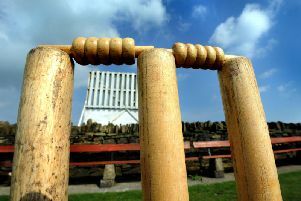 The distinctive sound of willow thudding against leather will echo around local sporting grounds on Saturday, signalling the start of the highly competitive Liverpool Cricket Competition. 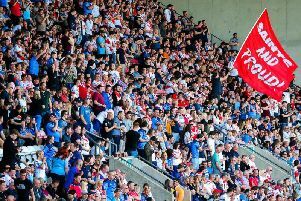 St Helens will round off the Coral Challenge Cup sixth round programme when they travel to face Huddersfield Giants on Sunday May 12 with a 6.05pm kick off. 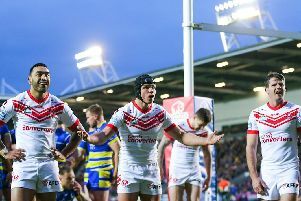 Few players possess more derby day experience than former St Helens skipper Jon Wilkin and Wigan captain Sean O'Loughlin. 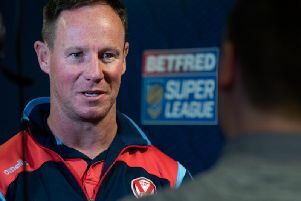 Saints coach Justin Holbrook has warned Wigan can be "as dangerous as any side" as he prepares for the Good Friday derby. 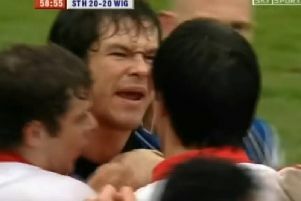 Fifteen years have passed - but Paul Sculthorpe still expects to receive plenty of reminders this week of his infamous dust-up with Andy Farrell in the 2004 Good Friday derby! 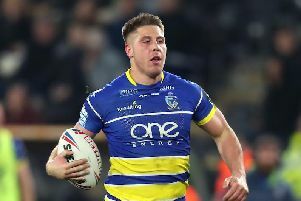 Saints may be riding high in the Betfred Super League and arch-rivals Wigan Warriors struggling in the lower reaches of the table but as any Northerner will tell you form counts for nowt on derby day. 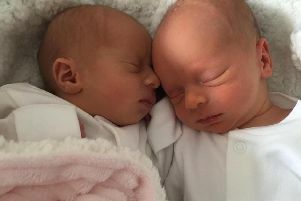 Saints forward Louie McCarthy-Scarsbrook is celebrating the birth of two new bundles of joy. Wakefield Trinity's David Fifita is the new leader in the race for the end of season Steve Prescott Man of Steel award. 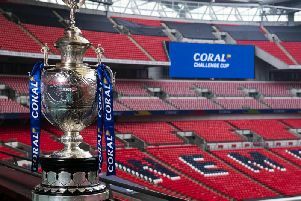 St Helens will travel to face Huddersfield Giants in the sixth round of the Coral Challenge Cup.